Introducing Periwinkle, a new housing development that will connect people to one another and their environment, to establish a genuine sense of place. The development team behind Periwinkle have combined all the fantastic attributes of living in the Cayman Islands, with the design principles of New Urbanism, with a strong focus on a thriving community, sustainable living and enjoying Cayman’s world class waterfront living. Periwinkle is located in an amazing location, close to Grand Harbour, within walking distance to shops and restaurants and a short drive to George Town and 7 Mile Beach. The outstanding amenities combined with the beautiful architectural and interior design options will make Periwinkle one of the most sought after neighbourhoods in Cayman. “Community” is at the heart of the development and this is epitomized by the LEED sustainability certification that will be the first of its kind on this scale, in the Cayman Islands. Be part of a thriving, sustainable community. Periwinkle’s design is entrenched in new urbanism, a design style that makes the most of shared spaces, to create a thriving community with a clear focus on sustainable living. Balancing privacy and community is central to the Periwinkle development and every thought has gone into giving families space and privacy whilst encouraging a sense of place for everyone that lives there. The gated community opens up to a lush Boulevard, where landscaping makes you feel like you’re in a tropical paradise. The perimeter walking and running path symbolizes the access to shared community spaces that are planned throughout the development. The cottages and townhomes are spacious, complimented by outstanding shared amenities, a 4,200 sqft club house and a 60ft swimming pool. If you buy your Periwinkle home off plan, you can custom your internal space from a variety flexible floor plans (3,4 and 5 bedrooms), to suit your family needs. Caymanian living, with heart and soul. 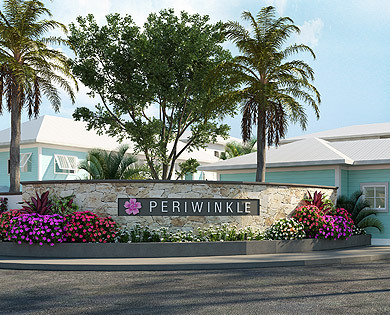 Periwinkle builds on all the fantastic attributes of living in the Cayman Islands, to create a community with a soul, sharing a love of the place that they live in. Periwinkle is located at Grand Harbour, on one of the most beautiful canals, giving homeowners direct access to the North Sound via the private dock that surrounds the development. Whether you prefer boats, paddle boards or kayaks, having easy access to Cayman’s ocean waters is core to Periwinkle’s ethos. Health, activity and outdoor green living are integral to the Periwinkle community too and this is reflected in the design. Whether you walk, run, swim, eat healthily, or take to the water, Periwinkle has it covered. 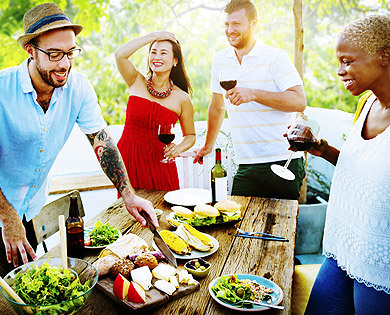 You might prefer to socialize, enjoy Sundowners with friends, soak up the sun, create in the kitchen or hang out with your kids at the pool – the options at Periwinkle are inclusive, so everyone can establish their own sense of community living and belonging. Live in luxury, with traditional Caymanian design and sleek lines. The team behind Periwinkle has taken many years to make this dream development come to fruition. The architectural design has one foot in Cayman heritage and one foot in modern living. 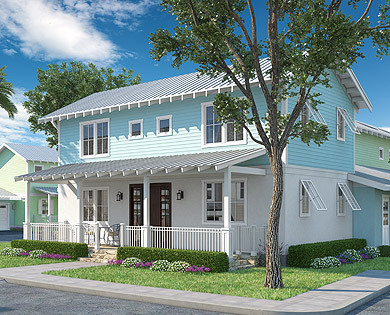 The external design promotes sleek Cayman-style architecture, taking a traditional style and applying it to both town homes and cottages, simplifying the design so it is timeless but very much Caymanian. The interior design will deliver stunning modern lines and cool palettes, promoting a private and calm home lifestyle. 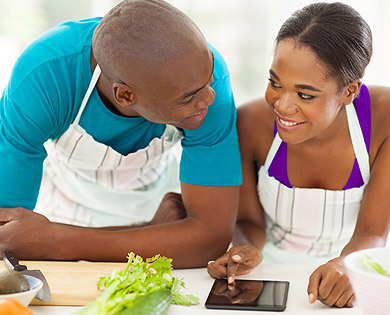 The benefits for home owners that buy off plan means they can choose their kitchen cabinets, tiles and flooring too. The outdoor communal spaces at Periwinkle will be beautifully landscaped, creating a lush, green environment, synonymous with tropical life in the Caribbean. The attention to architectural detail both inside and out, means buying at Periwinkle will be a sound financial investment, as well as an investment of the heart. Connecting people to one another and their environment. The role of connectivity is an important feature of Periwinkle – the fantastic location at Grand Harbour gives access to shops and restaurants within walking distance, and is a short drive from George Town. 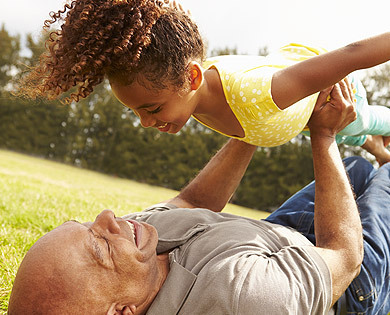 The convenience of living at Periwinkle will appeal to busy families who jam pack their days with errands and activities and squeeze every ounce of enjoyment out of their day. 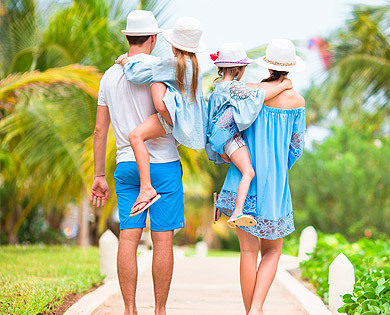 Creating a sense of community and place is at the heart of Periwinkle and homes and families will be connected though an array of shared amenities, a appreciation for a sunshine filled outdoor lifestyle and a shared love of their Cayman home. Periwinkle has set up a farm to table concept, delivering a fresh basket of locally grown, organic veggies and fruits to your door each week. With safety at a premium, this gated community will ensure kids can enjoy playing outside, dogs can be walked throughout the community grounds and open waters can be accessed at your hearts content. For many of us, living more sustainably is attractive in theory but often seems a little out of our reach practically. Periwinkle will be the first community to be LEED certified in Cayman, the pinnacle of green accreditations. At its simplest, this means a significant saving on monthly bills, as each home has energy efficiency built into its core. Solar power will be the main source of energy for homes, street and dock lighting and Periwinkle kitchens will be powered by natural gas and fitted with appliances that have the highest energy efficiency ratings. Being part of a LEED certified community is more than energy saving however – it means an incredible amount of thought has gone into the entire building process, positively impacting the home environment and reducing the effects we have on the local environment. Building and landscaping materials used in LEED certified homes and the community amenities are free from toxins and chemicals, limiting the impacts on the environment in the past and in the future. A LEED home also has superior air quality, ensuring Periwinkle families are surrounded by a healthy living atmosphere and environment.